Storyteller. Husband. Geekdad. Enjoyer of Life. 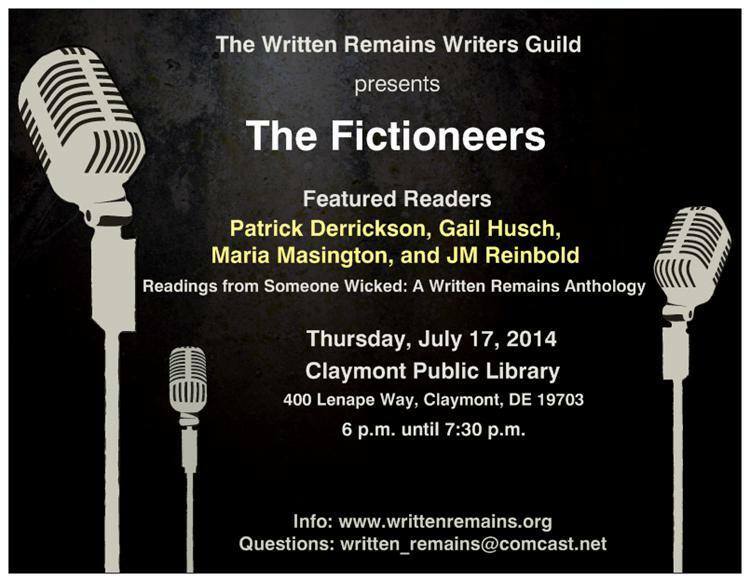 If you’re in the Delaware area, come hear The Fictioneers read from Someone Wicked: A Written Remains Anthology! I’ll be reading an excerpt from my story, The Next King. Joining me will be Guild members: Gail Husch, Maria Masington, and JM Reinbold! Check us out online at Written Remains Writer’s Guild. After a couple of weeks of intensive education, writing, and rewriting, I received great news over the weekend. The Yahoo Contributors Network accepted my article for publication! What Personal Investments Do You Make as a Writer? Click the link above to read the article. Check out the great events on the horizon my writing guild has lined up. Then, check out a local arts program that fills the creative side in all of us. 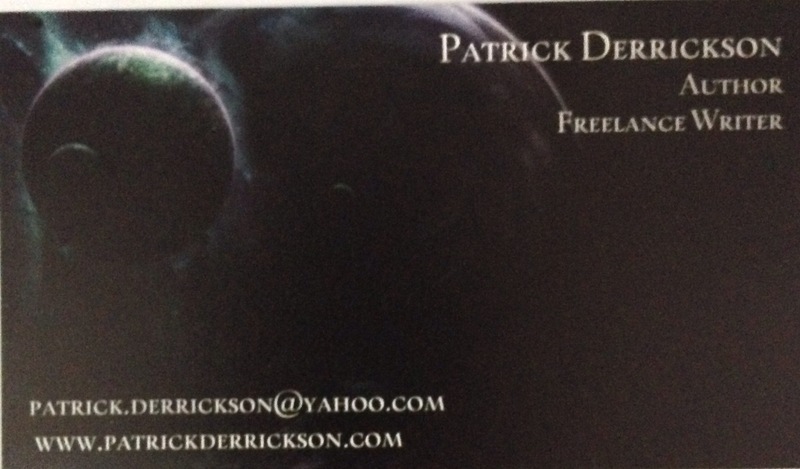 And I finally received my business cards. Now, to network with some freelance writers to grow my business. Building Your Platform – Do You Need a Business Page on Facebook? I read this article from Rob Biesenbach, which raised a few questions. Do authors create a business page on Facebook to grow their platform, or do they just use their personal page? How do you separate your personal life from your business? How many authors capture their readers’ email addresses? What programs out there are highly recommended? Do you believe blogging is going away, or just transforming into a new medium? Will Facebook become just a channel to promote work because of the ease of adding friends, or will it remain a social gathering place to discuss work? What are your thoughts? How do you use Facebook? How often do you blog? Do you capture your readers’ email addresses? Leave a comment and we’ll discuss. Better yet, pass this on and let’s get a broader discussion going.